For the one-hundred eighty-sixth edition of the GeoGearHeads. 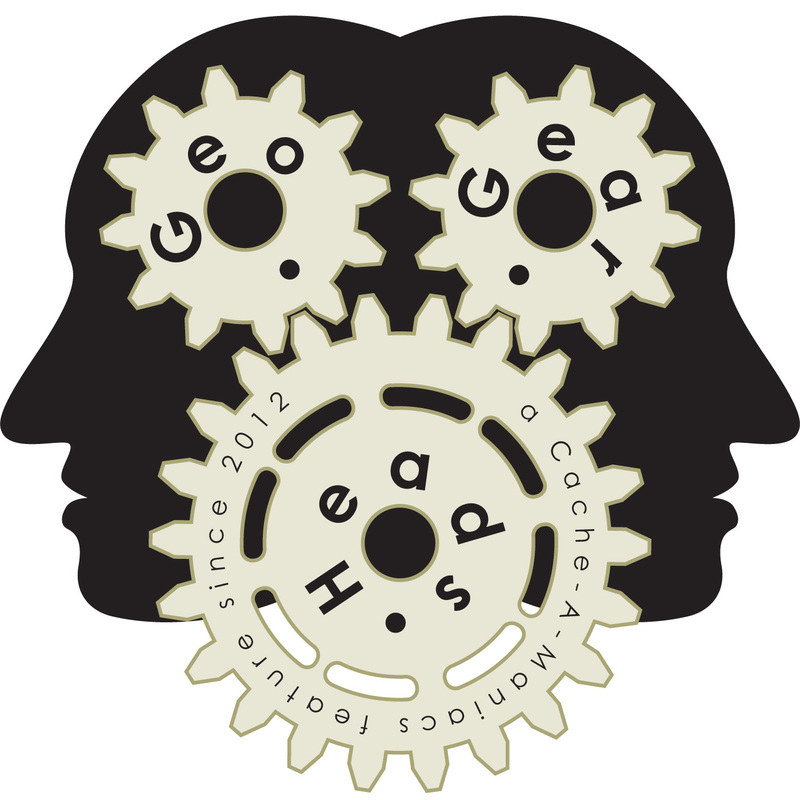 scottberks (of "Geocaching Podcast") and Michael Miller (of "Cache and Release") join The Bad Cop and DarrylW4 to talk about a few emails from the GeoGearHeads. THE RAT opened with comments about "GGH 183: Ingress I." Then afishoutawater mentioned she'd visited the OmniCorpDetroit in Detroit. MavEtJu asked about Reverse Geocaches on Geocaching.com and we heard from Rock Chalk about Geocaching.com's position. Wet_Coaster shared about the Geocaching.com listed intercache he did (GC4Z1VA) – a topic covered in "GGH 075: Intercaching" which the panel seemed to agree might need to be revisited. Last on the agenda was a discussion about "Needs Archive" logs from the question by Those_guys. Congratulations to Questermark for submitting the winning response for this week's question and gslink&slinkymama for the winning response to this week's live question. 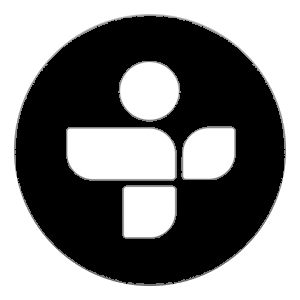 Thanks to Thanks to Russ Atkinson for the of the weekly prize and Dr. Cachenstein for the of this week's live gift!